Mark Fuller Dillon: You've Been a Long Way Away. It was not an ending I expected, and I'll confess, it shook me up. That entire final sequence was presented so starkly and so eloquently in purely visual terms, that all of the dialogue could have been removed -- yes, even the final words -- and every viewer would have understood. 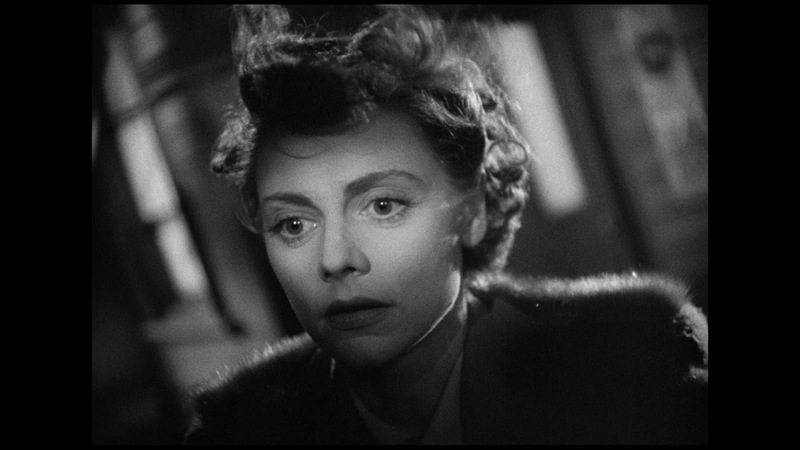 But above all, it showed me why David Lean is famous.